The combination of Microalgae and Alguronic Acid are responsible for generating and protecting skin cells and have superior anti-aging properties. 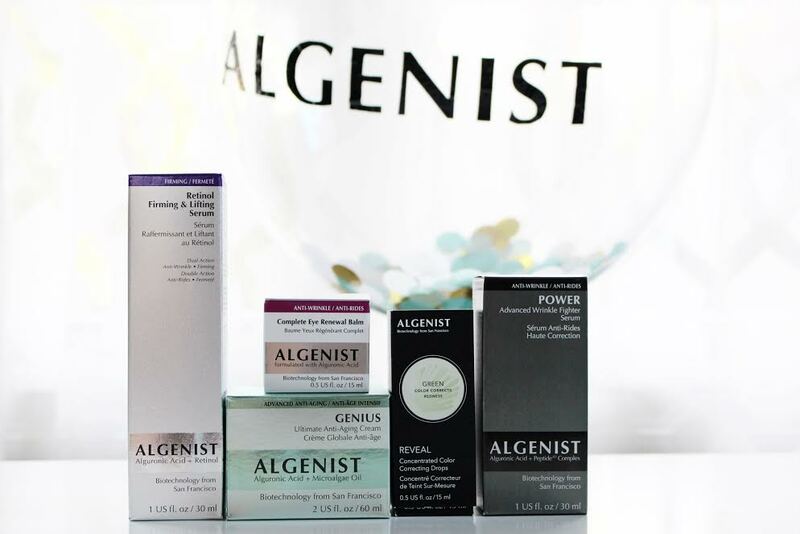 All of their products are formulated without parabens, sulfates, GMOs, synthetic dyes, triclosan and phthalates. The more and more I read about best practices on keeping your skin healthy and youthful, the more I find on the benefits of using anti-aging products well before you actually NEED them. At 27, wrinkles aren’t at all a concern of mine. So, is using anti-aging skincare in my 20’s actually necessary? Well, depending on your skin type and specific concerns and of course your budget, that’s for you to decide. 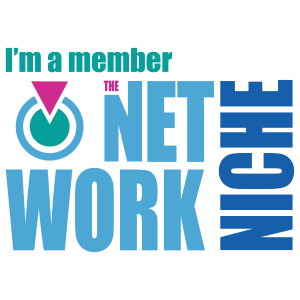 This is a luxury skincare line, and definitely a splurge for some, but it’s worth researching their full collection to find what will work best for your specific needs. I do believe that these products have made a difference in my skin for the better over the course of the last few weeks. And, I’m also a believer in investing into your skincare routine, you’ll definitely thank yourself later. Retinol Firming & Lifting Serum .:. Again, I don’t have any wrinkles or noticeable fine lines, but I do notice a difference in the texture and firmness of my skin after using this. It’s subtle but I feel a difference and like that the formula is light and sensitive skin friendly. 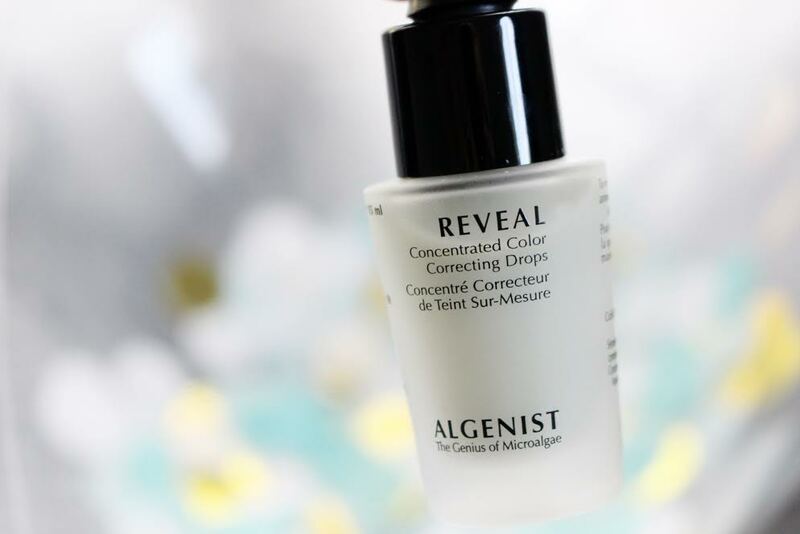 Reveal Green Color Correcting Drops .:. Color correcting has gained a lot of attention in the beauty community the past few months and is a great way to “correct” your imperfections. One of my skin concerns (and biggest insecurities) is having uneven, red skin. I do everything in my power to cover it up and blend everything seamlessly so it goes unnoticed. This helps. A few drops of this applied before foundation helps cover the redness and helps me avoid over using my foundation & concealer. It’s a really light, liquid formula and doesn’t feel like your even adding another layer of product. I’m inclined to try their other colors as well! Power Advanced Wrinkle Fighter Serum .:. Even though wrinkles aren’t currently an issue, I’m glad I didn’t look past this serum. I like using it at night after cleansing and before moisturizing. It applies like a lotion but doesn’t feel as thick or heavy. Genius Ultimate Anti-Aging Cream .:. Alguronic acid + microalgae oil. This cream feels super luxurious and nourishing. I notice a big difference in the firmness, elasticity and overall texture in my skin since using this. This is works well with any skin type and as someone with oily skin, I am picky with moisturizers, and this one makes the cut. This cream compliments the rest of the collection and leaves my skin incredibly soft and radiant. 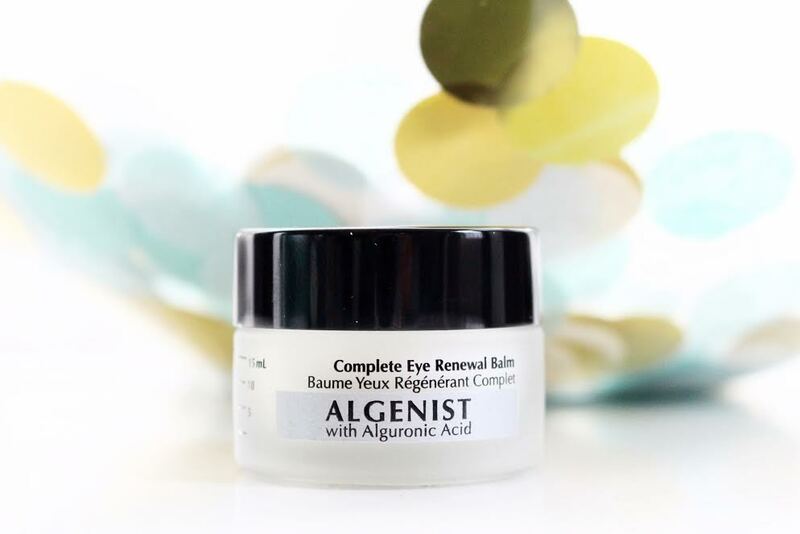 Complete Eye Renewal Balm .:. I’ve been addicted to eye creams/balms and using them both morning & night. I love how moisturizing and soothing this feels. 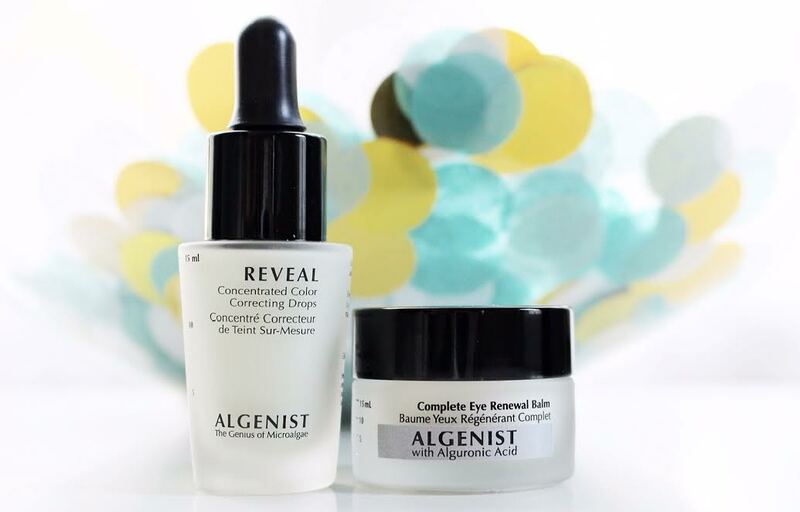 It’s a powerful combination of alguronic acid, vitamin C to boost radiance, caffeine to reduce puffiness and cucumber extract to soothe & nourish.